I am proud to announce that I just spoke to the booking agent of Atlas Shrugged and he assured me that a print of the film will be sent to Newport on the Levee and it appears now to also be showing in two other locations within Cincinnati. This is good news for a film that was originally slated for only New York, Los Angeles, and Chicago. Now, because a lot of you participated in the action requested on this site, the producers of Atlas Shrugged are showing the movie in Cincinnati. So pat yourselves on the back. A few years ago I was speaking to an agent about my script, The Lost Cannibals of Cahokia that won awards in the horror and action adventure category at the Indie Gathering Film Festival, and the people that read it there liked it a lot. But a film festival in middle-America is different than the culture of Wilshire Blvd and Santa Monica. And this agent I was talking to about pitching that script to the studios of Hollywood were the type of people that lived that “cultured” life in LA, which is nice, but far removed from what is really going on in America. I could only shake my head. Some of the most powerful characters in film history exhibited such traits so the agent was wrong. I thought of Indiana Jones, James Bond, Lara Croft, The Man with No Name, the list in my mind went on as to popular characters that are the kind of personalities that people love. 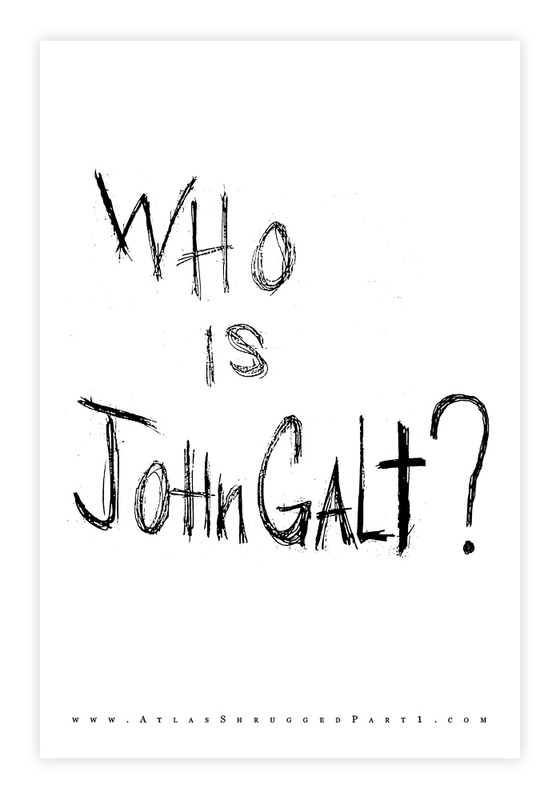 And one of those characters that will soon come to film but has only lived in literature is John Galt. 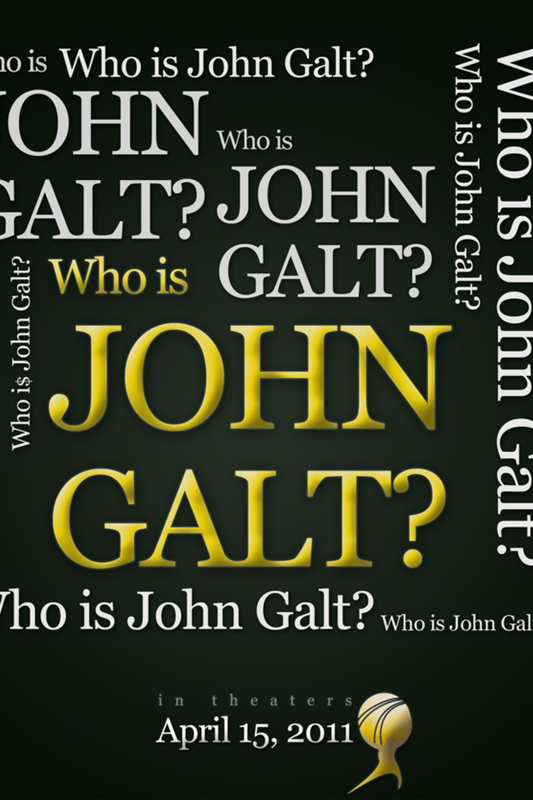 John Galt is one of those characters that people will love once they meet him in the movie Atlas Shrugged which comes out on April 15th 2011. I think it is important for films like Atlas Shrugged to have success for all my personal reasons, because I have learned over the years that Hollywood certainly has an agenda and that agenda speaks loudly on television and film. The agenda is that people should not strive to be too good. People should not pay too close attention to the world around them. And people should focus on the “collective.” They routinely shy away from stories with strong characters, even though the box office shows a great hunger for such characters. And it is very rare that a major film makes it through the jungle of opposition and ends up on the screen with an anti-progressive message. And that’s what Atlas Shrugged is; anti-progressive. • How government regulation chokes off business. 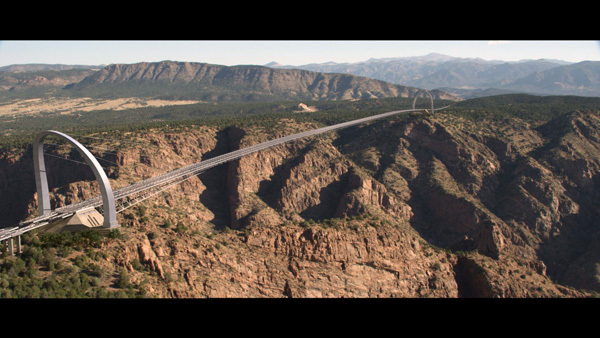 • How people who invent new, and better products are bribed by the government to not reveal those products to the market place for fear of putting older companies out of business. • You will learn the secret behind farm subsidies. • You will see how corruption migrates from the smallest character on the street all the way up the political ladder. • You will see how unions shape public policy through corrupt politics. • You will see what the true nature of American pride is. • You will understand the definition of merit. Those are just a few of the topics from the film and this is just the first movie of a three movie series. There will be a lot of people that will misread the messages of the film. I’m already reading that liberals think the film endorses high speed rail. The trains in the film are there because trains were important in 1957 when Ayn Rand wrote the book. So to stay true to the book, they built the story around “trains.” The gist of the story is how government destroys innovation. It openly explores the greatness possible in the human race and shows the reason for the decadence of the many that fall short of greatness. But the theme is one of greatness, something progressives avoid like the plague. So now that the film is coming to Cincinnati, GO SEE IT! If you want to spend your hard earned money on something useful, see that movie on April 15th. Sell it out! Spread this message around to your friends and make sure they see it too. Because in my mind, filmmakers that have went against the grain as much as the producers of Atlas Shrugged have “deserve” our support, because if they get it, Hollywood will be inclined to make more films like Atlas Shrugged. So your participation in the opening is sort of a vote. Your ticket to that film is the same as voting in a voting booth on election night. The Hollywood Reporter will be ready to declare Atlas Shrugged a failure because nobody in Hollywood wants to see this film become successful, because of the anti-progressive message. By seeing this movie you will do more than enjoy a good movie. You will send a powerful message to a progressive establishment. This film hopefully is the first of a wave of films and stories that will emerge in our society that grabs hold of what Americanism truly is. In American art, it is time to explore the American identity so that future generations can embrace that spirit. That’s a spirit not created in war, such as World War II. It’s not an identity created in the Revolution, or the Civil War. The American spirit was created in its inventions, and its industry. In its skyscrapers and its film culture. It’s in the farms all across the country on a Sunday afternoon with an AM radio blaring a baseball game from a garage. I have seen the American culture intimately in Wild West Arts shows that I’ve been a part of. 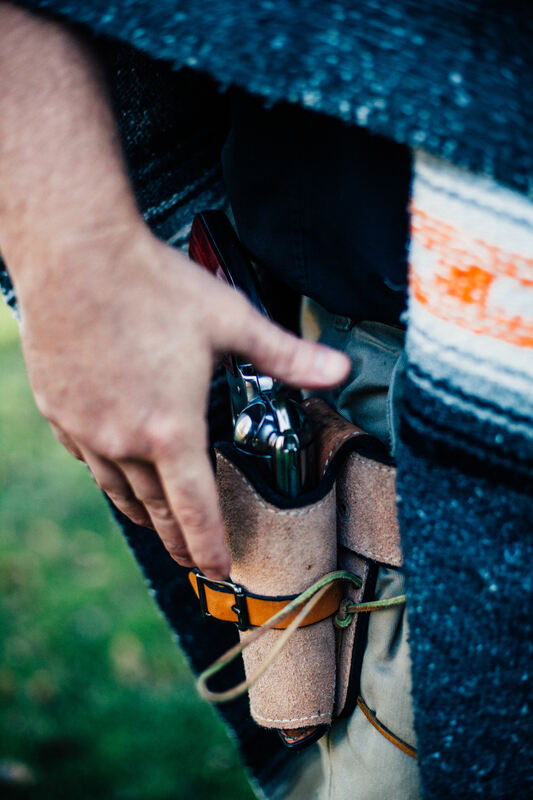 It’s watching the guys from the Single Action Shooting Society (SASS) dressed like cowboys and dueling each other in quick drawl competitions. I’ve seen the face of the American in the white man, the black man, the woman, the Indian, the handicapped. The American is in the small town and works from sun up till sun down. They come up with a better way to do jobs because they want to spend more of their time doing something else, which only a rich culture can incentivize one to do. 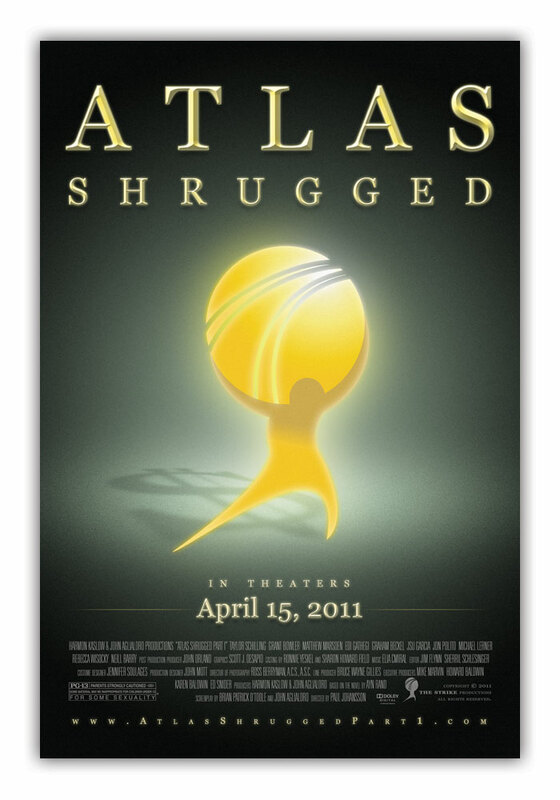 All those facets are explored in Atlas Shrugged for the first time in film history. And you will now have a chance to see it. So go…….see the movie and get on the train that will deliver you to truth and understanding of the world we live in and understand why things are the way they are. And consider also that if this movie does well, and has a good running at the theater, the film should hit the DVD market around September, just in time for the very important election that we will see in Ohio over S.B.5. It will be a great thing for those of us defending Ohio from collective bargaining if voters can begin to understand what the genius behind Kasich’s plan truly is, and how collective bargaining only helps those in the unions, leaving the rest of us bankrupt. All those themes are explored in this film, so go get in line now, and see this film again and again and again and again………………………!!!!!!!!!!!!!!!!!!!!!!!!!!!!!!!!!!!!!!!!!!!!!!!!!!!!!!!!!!!!!!!!!!!!!!!! Then go read the book, and see the movie again!!!!!!! Previous Post The War Already Started: Unions took the first shot! Next Post Mark North is Non-Essential: What does he do to earn his money if he can’t even do public relations? I’ll be there! I’m going to get as many of my friends to see it as can. 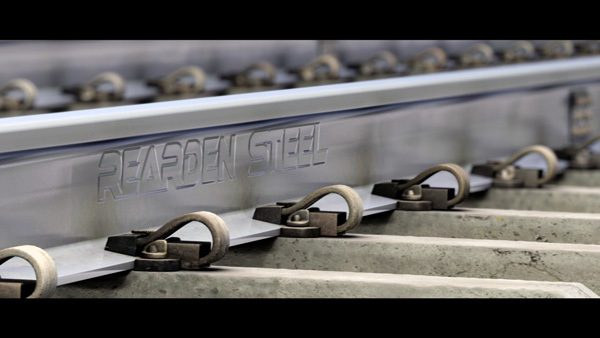 I love that shot of the Rearden Steel logo on the rails! From what I’ve seen they’ve done a great job of modernizing the setting of the book while keeping the story and message intact. 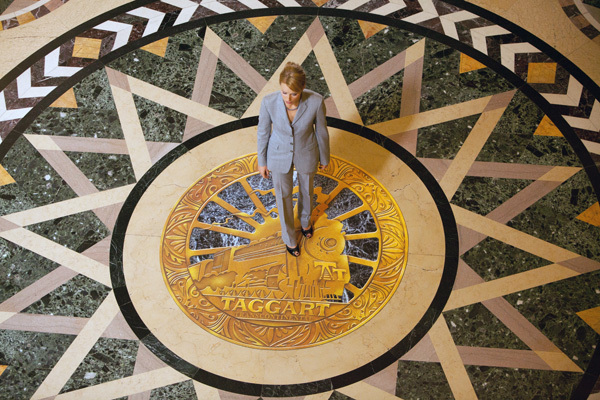 I must also say that Dagny Taggart is *hot*. I don’t know why, but as I read this blog post my mind turned to the site of the Twin Towers in New York. I don’t think there’s any better example of how far down the road of political correctness, government regulation, and the lack of American entrepreneurial spirit than that. If this were 50 years ago there would already be a towering, shining monument to the American spirit built on the site. The fact that 10 years later nothing stands on that site is a travesty. You’re right about the Twin Towers. You cannot honor the slain with inaction, or memorials. You do it with action! Without giving into the whims of placid emotion, which is the enemies design! As to Dagney and the rest of the crew, I’ve heard a lot about how it would be better if there were “named” actors for this project. I’ll say one thing to that. NO IT WOULDN’T. Named actors would get in the way. There is a film series that is proof that unknown actors can enhance a film instead of taking away from it…….and it’s called STAR WARS. I’ll say it right now before this film comes out, that Atlas Shrugged is the closest thing to Star Wars since the 70’s and 80’s. That’s why it will work. So get ready for the ride. Rich, I don’t know if you’re familiar with Vince Flynn and his novels but they’re fantastic in my opinion. Talk about strong characters…it doesn’t get any stronger than Mitch Rapp. Hollywood has been kicking around a series of movies based on Rapp for a long time. I’d love to see such a film if done in such a manner as to do justice to the source material. I’m not sure Hollywood has it in them to make such a conservative, anti-government red tape movie. At one point they were thinking of Will Smith to play Mitch Rapp. According to the books, Mitch is a young white man with oilve skin who could pass for a Middle Eastern man if need be for undercover work. The fact that Hollywood would consider putting Will Smith in the starring role tells you all you need to know about the liberal mindset. Oh ,and also I just finished re-reading Atlas Shrugged. I then watched the movie trailer and the “Hank comes home” preview clip. I must say what a fantastic job they did with that scene. The characters of Hank, Phillip, Lillian and Hank’s mother are exactly like I pictured them when reading the book. If the rest of the movie is that good it will be incredible. That scene and the Dagney scene with the union is great! I think there’s a real chance with this thing. And if it makes money……………watch out. Maybe then Hollywood will have to rethink its position on things, because they are a declining business too, just like everyone else.